Show off your device and stay protected without spending a fortune! Show off your device and stay protected without spending a fortune! 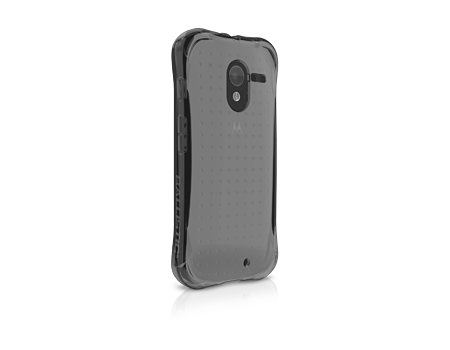 The Ballistic LS™ Jewel Series offers the most affordable drop protection. This case comes in stunning translucent jewel-tone colors that enhance the look of your Moto X in a slim and pocket-able form factor. The reinforced corners protect your device from the shock of a drop and the raised front lip means your screen won’t touch the surface when you lay it face down.